Separating and uncertain in relation to your rights regarding Family Law? Unsure as to the position in relation to your children or your financial position? We will see you through these difficult times with sound, sensitive advice and action. We try and avoid confrontation which we find unhelpful but will take strong action when necessary to enforce your rights. When a couple separate for whatever reason it can be a difficult experience. It is always difficult to keep your emotions, hurt and anger out of any negotiation to resolve the outcome of the separation. We are here to take you through the legal process step by step and ensure that you know your legal rights. 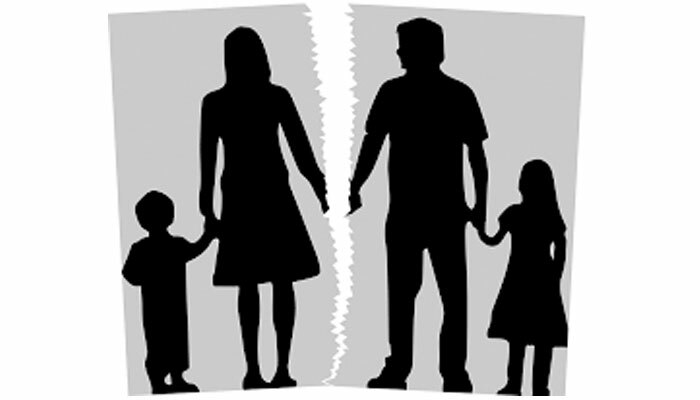 It is always better to put in place a Separation Agreement before proceeding to the court for a divorce. This means that neither party will require to appear in court. If court proceedings are however necessary, we will ensure matters are dealt with as efficiently as possible. Often the most difficult matter to resolve is residence and contact of the children. We can advise you on the different options and the steps required to agree matters between you and your ex-partner.